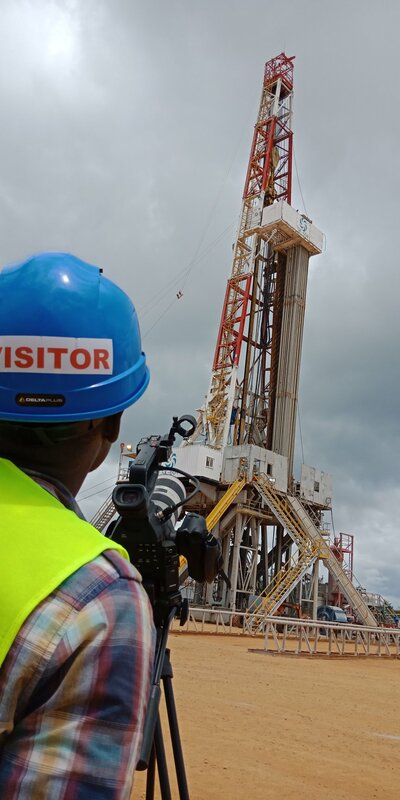 Was the discovery of commercially viable crude oil a blessing or a curse for Kenya? Was the discovery of commercially viable crude oil a blessing or a curse for Kenya? A pertinent question, that has inspired informed and uninformed discourses in villages, corporate boardrooms and political podiums since the discovery of oil and gas deposits in Kenya in 2011. Incorporating environmental and social safeguards in these conversations not only cushions people from adverse effects of the explorations, but also provides a platform where they can air their grievances and needs. Cognizant of the fact that oil and gas development overlaps with critical environmental and biodiversity assets , World Wide Fund for Nature -Kenya (WWF-Kenya) has been empowering communities in three counties: Turkana, Nyakach in Kisumu and Pate Island in Lamu to equip them to fully participate in the exploration exercise and ultimately secure wins for both nature and people. Many oil and gas developments are located within ecological sensitive areas that are critical to the local economy and support millions of livelihoods. WWF-Kenya is at the same time advocating for the integration of climate change considerations into the overall oil and gas development plans in order to ensure Kenya fulfills the climate change commitments and achieve Sustainable Development Goals. The effects of climate change such as rising temperatures, drought and famine are affecting biodiversity, ecosystems and the people. Local communities their livelihood stability and development depends on these ecosystems services and products hence the need to integrate climate change in all oil and gas development plans.